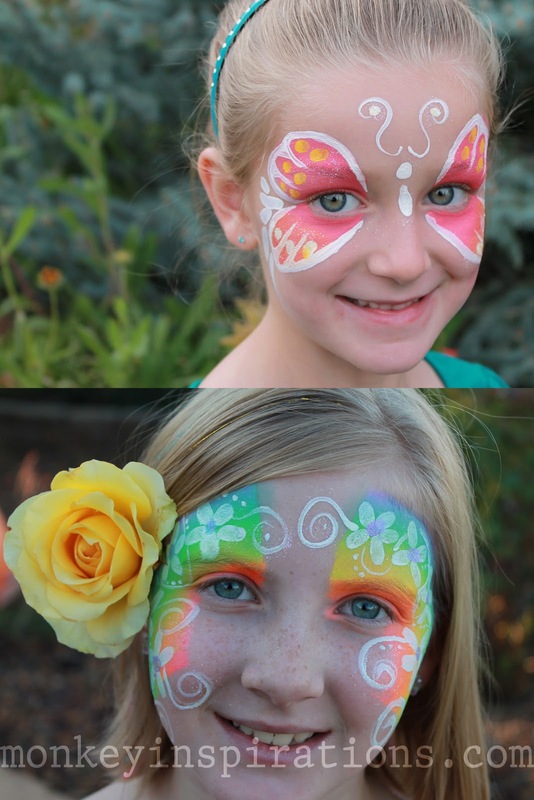 I recently added face painting to my service menu, and it's been an unexpected treat for me. I love hanging out with my monkeys, and their little friends. This brought together two things I enjoy. Creating, and kids. 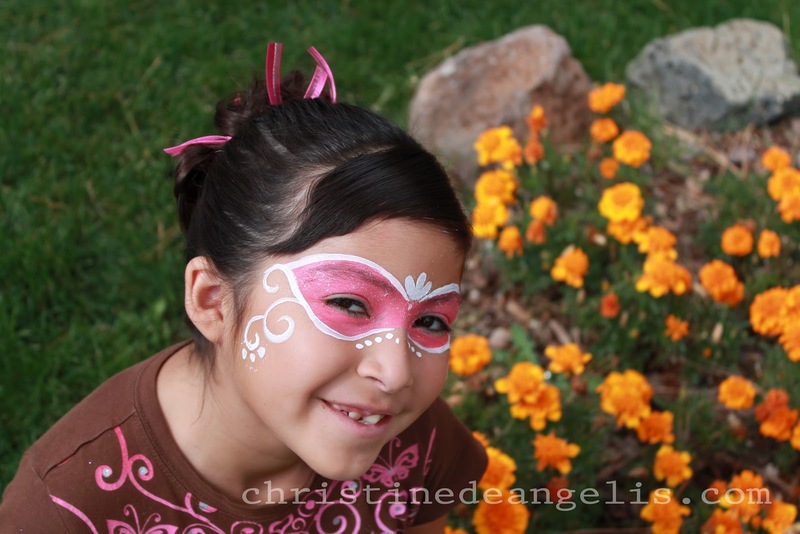 It's been such a delight for me, and I really enjoy seeing them so happy with their whimsical face work.